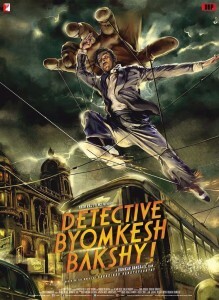 After the rock solid performance in his previous films, now the box office is ready to experience another good and awaited movie of the year Detective Byomkesh Bakshy. 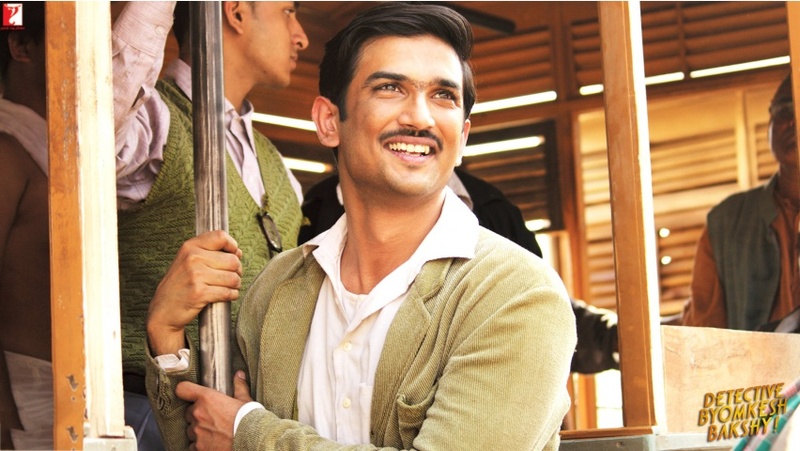 This film featuring Sushant Singh Rajput in the main role has been receiving too favorable response from the audience by now before release. 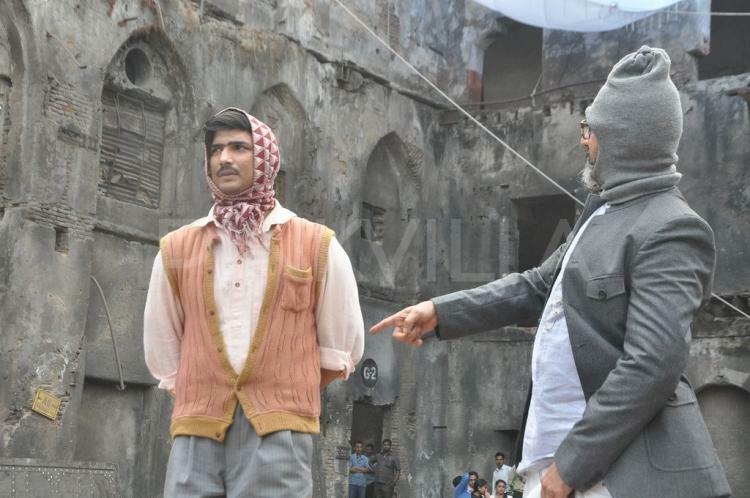 On the basis of pre release audience attitude towards this film, trade experts reports, buzz in the media and several other factors; Detective Byomkesh Bakshy expected performance is also good. Film has shown all the favorable signs by now and most of the reports suggest that this film is going to be one of the strong movies of the Bollywood film industry in the coming time. Film has gained nice expectations to collect decent income of 40 crores* and response at box office till its lifetime. Movie with much optimistic remarks and expectations indicates that the after release performance of the film will be up to the expected mark. As the film has got all the necessary elements in it to entertain the audience with completely new look of Sushant & different story as well, therefore there are not much obstacles in its way to prove itself as a hit film of the year. Audience response by now seems good enough but there is one major problem in its way. Due to Fast & Furious 7 releasing same day which is running to high on buzz, Detective Byomkesh Bakshy movie response from the public is expected to be affected hence the collections will also get affected due to audience attraction towards the Hollywood option too. Occupancy of both films will surely run good but that of Fast & Furious 7 might see houseful in the first weekend especially due to big buzz supporting it. 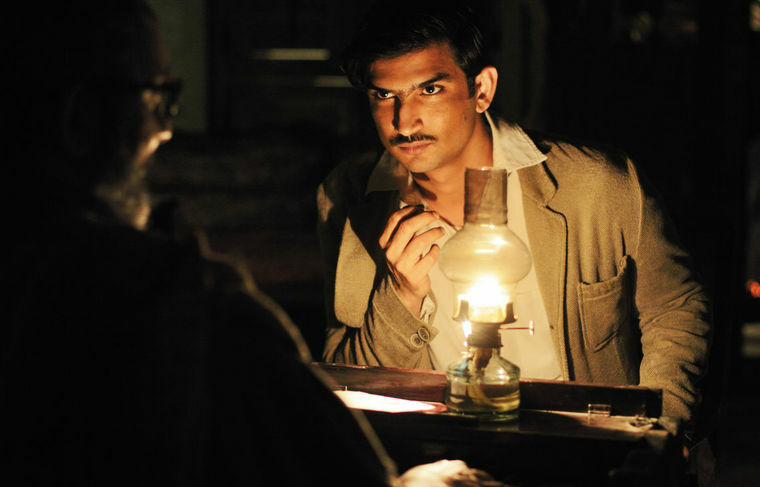 Audience response for the film and expectations both from Detective Byomkesh Bakshy & other are different but we come to see that Bollywood loving audience is interested more in this one whereas the Hollywood crazy fans might result in lesser response for the film in turn.